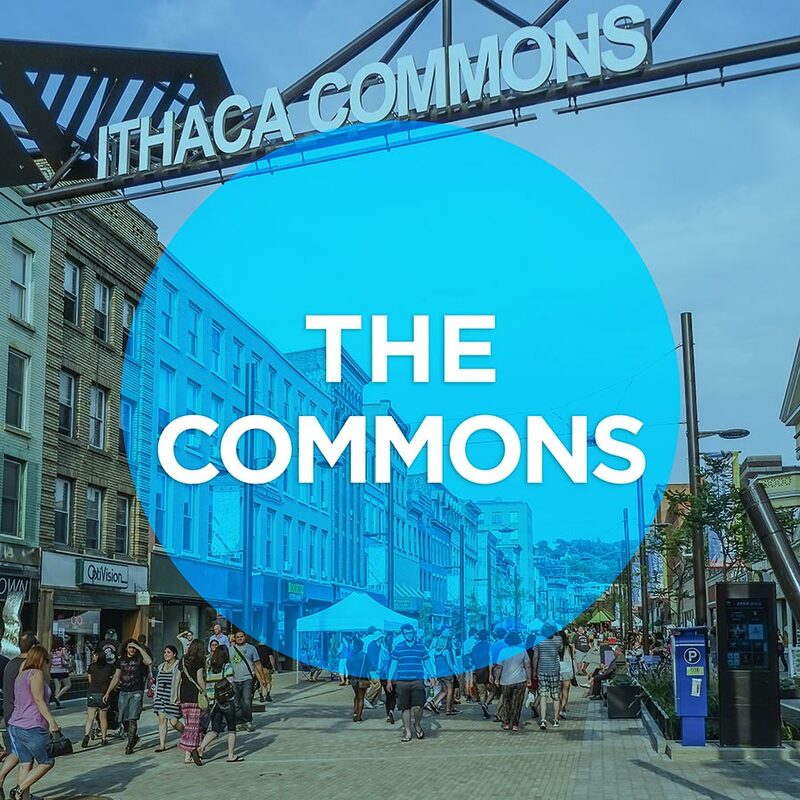 The Ithaca Commons is host to an impressive array of events, activities and exhibitions, including the city’s many festivals which flood the spacious venue sometimes spilling out onto the adjacent streets. Every season offers exciting entertainment opportunities. Catch a film at Cinemapolis, a distinctive and independently owned movie theatre; or see a performance at the beautifully renovated and historic State Theatre. 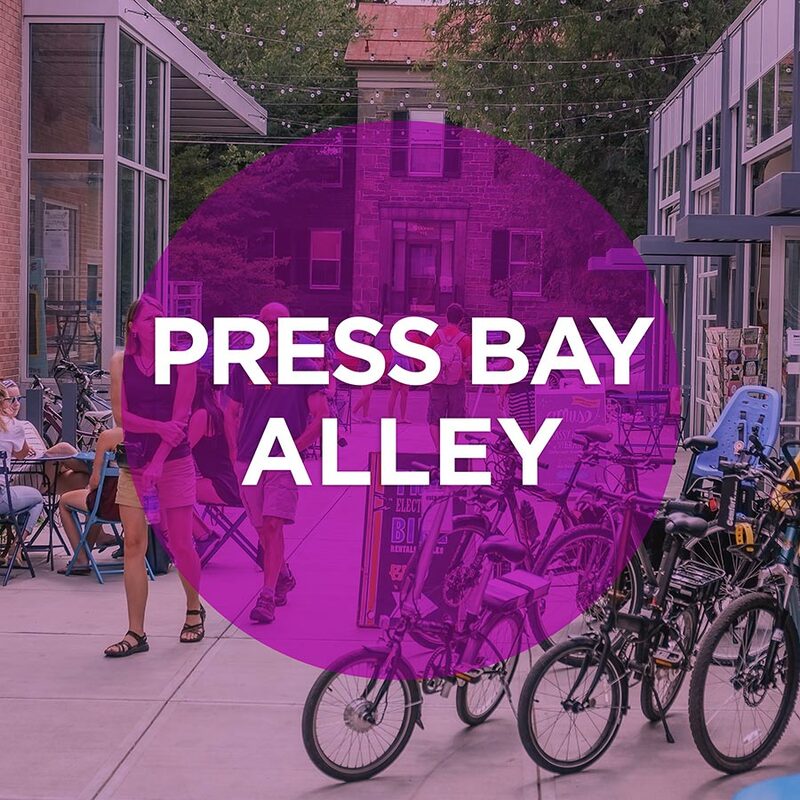 Opening in Bank Alley on the Commons in May. Opening in this Spring, the Tompkins Center for History and Culture will be a vibrant cultural destination on the Commons in downtown Ithaca, NY delivering engaging multimedia exhibits and program experiences on local and regional history and on Tompkins County’s impact on the world. 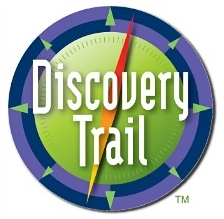 The Convention and Visitors Bureau will be opening up their new Downtown Visitor Center location inside too. will remain open through early May. 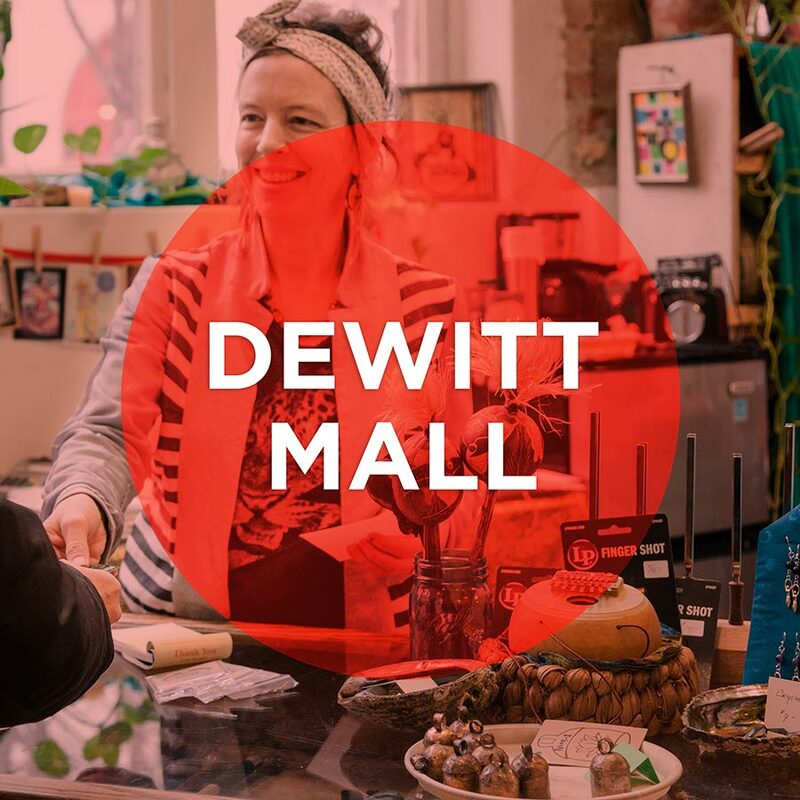 With a variety of unique neighborhoods to explore, the opportunities to discover downtown are endless! 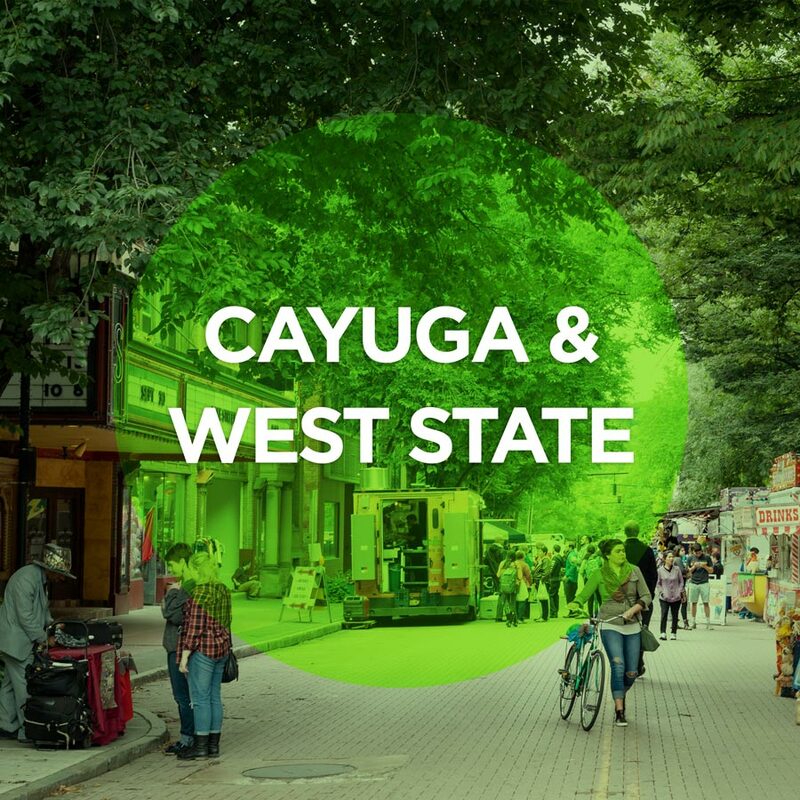 From sold-out headline shows at the historic State Theater, to art house theater productions, to local live music and a vibrant nightlife, there’s no end to the entertainment Downtown Ithaca has to offer! Take a walking tour, explore our infamous waterfalls and gorges, or extend your experience beyond downtown to experience the Finger Lakes. Ithaca’s Historic State Theatre had its opening night on December 6, 1928. The building dates to 1915 and was originally an automobile garage and showroom. Today the 1600 seat State Theatre offers a calendar of events featuring performances of nationally recognized performers, outstanding regional groups, dance companies and theatre troupes. 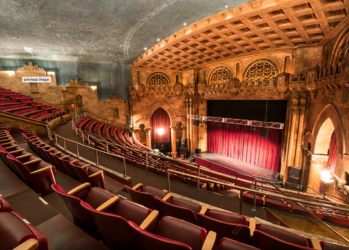 With the non-profit theatre’s dedication to historic preservation, the building continues to be renovated while hosting dozens of events each year. Where can you see more Oscar winning films plus all of your favorites? At Cinemapolis, Ithaca’s independent first-run movie theater. Cinemapolis hosts evening movies plus Saturday and Sunday matinees. The theater also features an array of special events. Check the website for details. 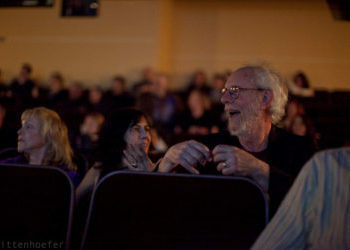 Cinemapolis has been a staple in Ithaca’s downtown community for 25 years. In 2009, Cinemapolis opened its doors to a brand new, stadium seating theater with great success. The combination of beautiful space and new programming has made it Ithaca’s premier movie theater. Their unique concessions include the best popcorn in Ithaca as well as baked goods, and Ben and Jerry’s ice cream. Cinemapolis is located at 120 East Green Street in the Green Street parking garage complex. 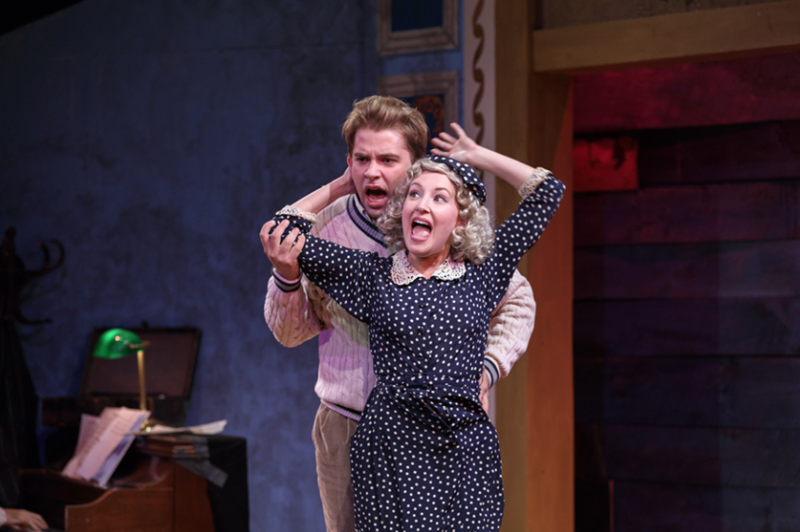 With a full lineup of productions, the Kitchen Theatre is, “Bold, Intimate, and Engaging”. The Kitchen Theatre challenges the intellect, excites the imagination, informs, and entertains. The Kitchen Theatre Company nurtures a community of diverse artists and brings excellent art to the Ithaca community. The Hangar Theatre is a professional regional theatre that opened in 1975, in a renovated municipal airport hangar. The Hangar Theatre is located just 2 miles from downtown Ithaca on Route 89 at the Treman Marina entrance of Cass Park. 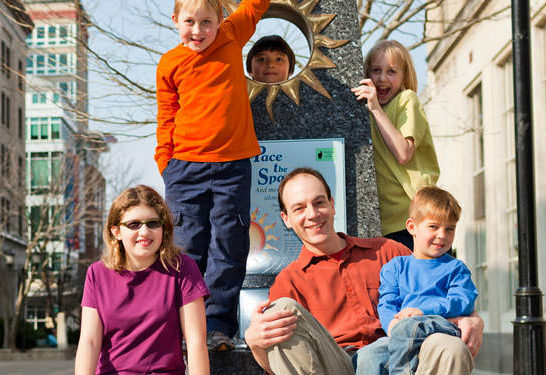 The Sagan Planet Walk, a scale model of the Solar System, is named in memory of Carl Sagan, a respected scientist and member of the Ithaca community for nearly 30 years. The Sagan Planet Walk seeks to inspire wonder about the immense scale of the cosmos and our precious and fragile relationship with it. 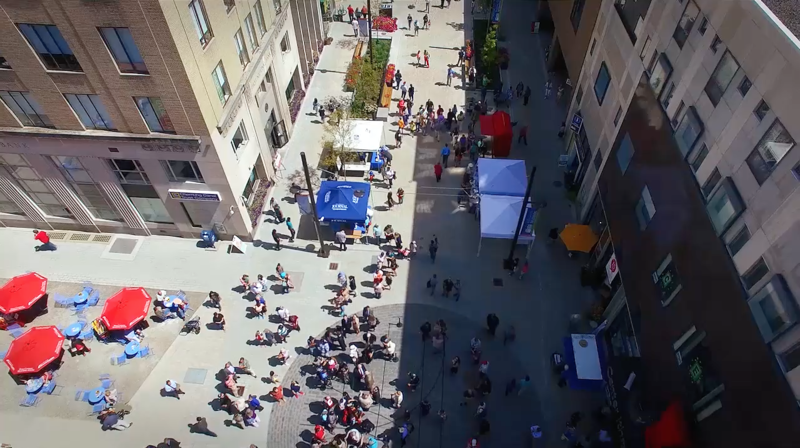 The model, at 1 to 5-billion scale, just exactly fits in the 1,200-meter distance between the Ithaca Commons and the Sciencenter. Experience a thousand moments in a single flight above America’s greatest wine region. 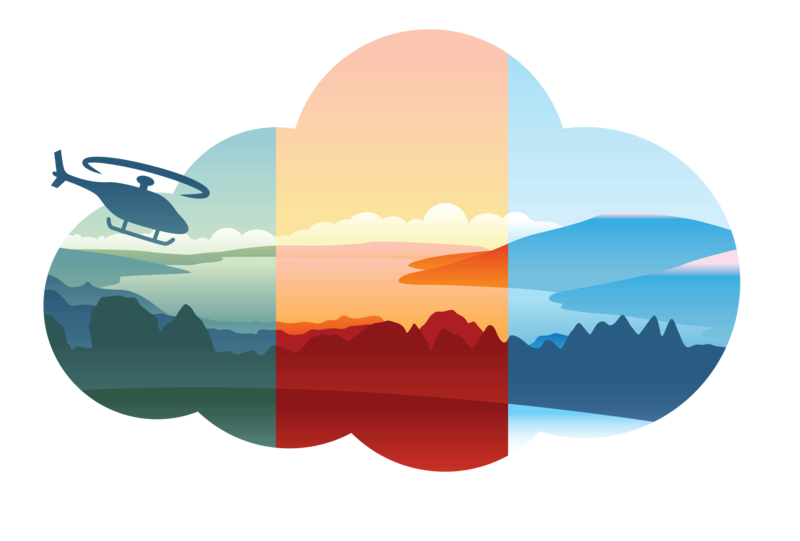 Finger Lakes Heli Tours makes flying in a Helicopter incredibly easy and fun. First timers and aviation veterans alike love the “gorges” views and trust our safety and experience! 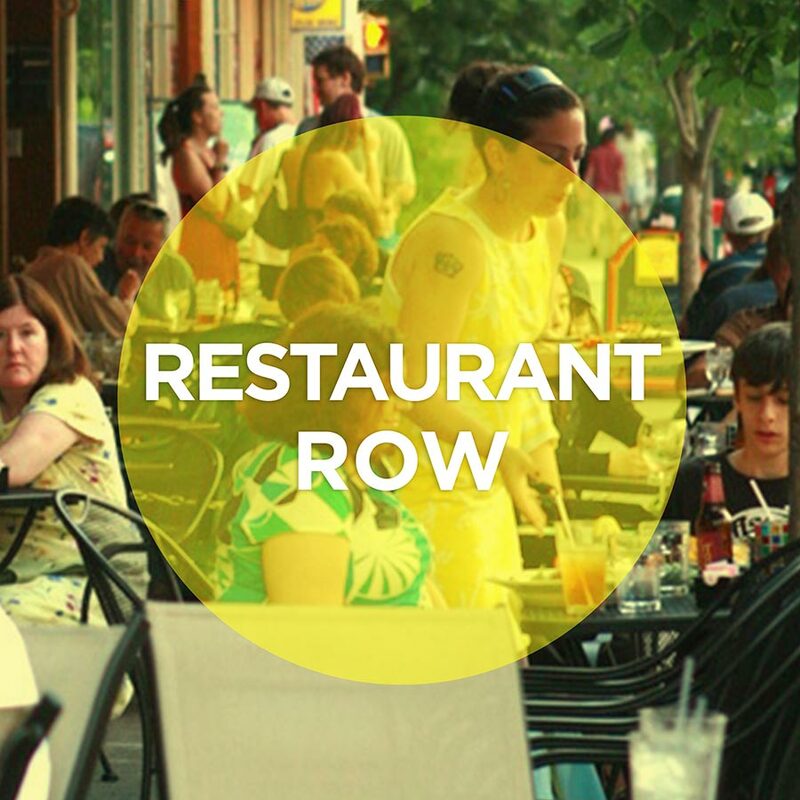 Delve into the heart of Downtown Ithaca on a guided walking food tour! 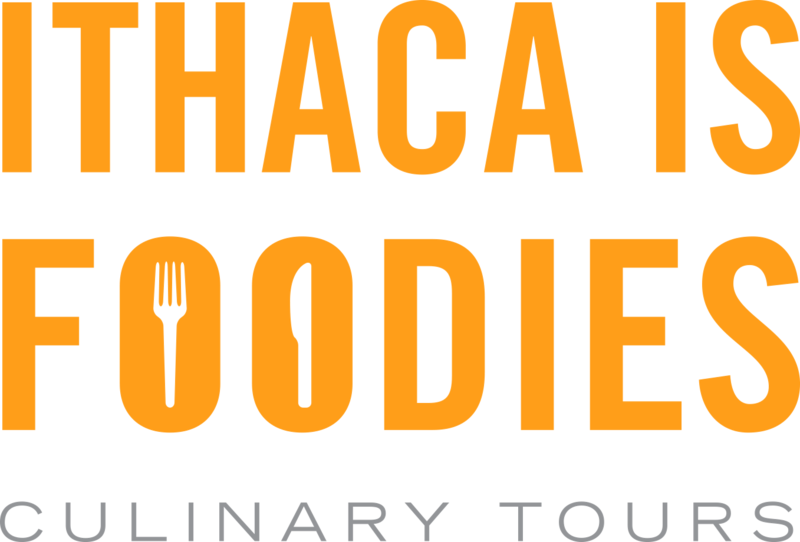 During a three-hour culinary adventure, enjoy inventive and delicious food paired with a local’s knowledge of Ithaca’s history and culture. 8 world-class locations in Ithaca connecting science, nature and culture. Cayuga Nature Center, Cornell Lab of Ornithology, Cornell Plantations, The History Center, Johnson Museum of Art, Museum of the Earth, Sciencenter, Tompkins County Public Library. Taking a stroll anywhere in downtown you will be sure to come across some of Downtown Ithaca’s permanent outdoor art collection, from walk murals, to mosaics, sculptures and installations. 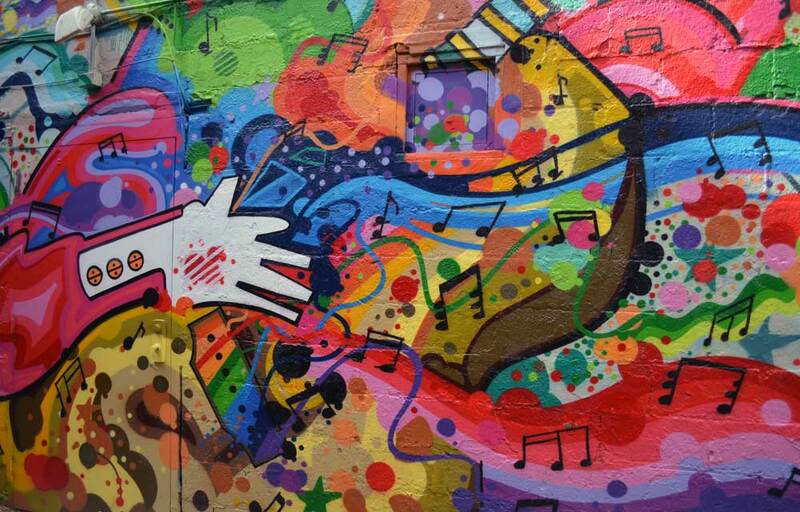 For a mobile walking tour of art downtown download the Free Pocketsights Mobile App to your smartphone. 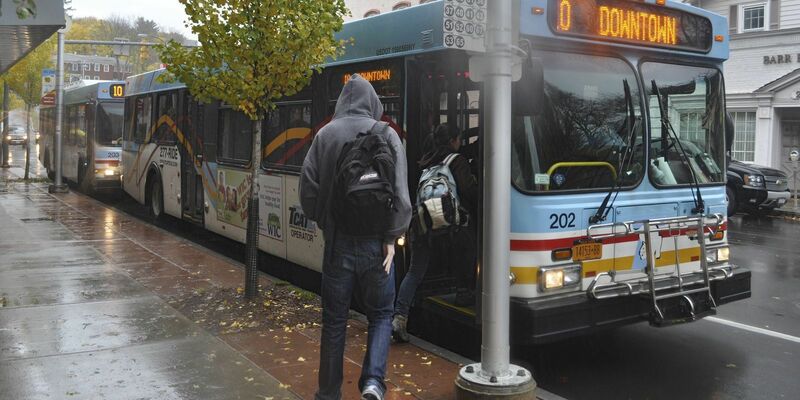 Tompkins County Consolidated Transit (TCAT) provides regularly scheduled bus service throughout downtown and Tompkins County. The main downtown bus stops are located on the southern and northern sides of the Ithaca Commons at the Green St. Station and the Seneca St. Station. A convenient shuttle route (the #10 line) takes passengers to and from Cornell University every ten minutes between 7:30am and 8:00pm Monday – Friday. The shuttle departs from the Seneca St. station, located at the corner of Seneca and N. Tioga. Recently introduced by Bike Walk Tompkins County, Lime Bikes are a new bike share service that allows you to pick up a bike anytime anywhere downtown and leave it anywhere when you’re done. So simple and convenient. A simple enough service to use. Download the Lime Bike app on your smartphone device to unlock the nearest bike to get moving. Lime Bike charges approx. $1/30 minutes, $2/hour. Free parking: On weekdays, 8:00pm – 3:00am in the garages and 6:00pm – 3:00am on the street. All day Saturdays & Sundays except when special event parking rates inside the garages apply. 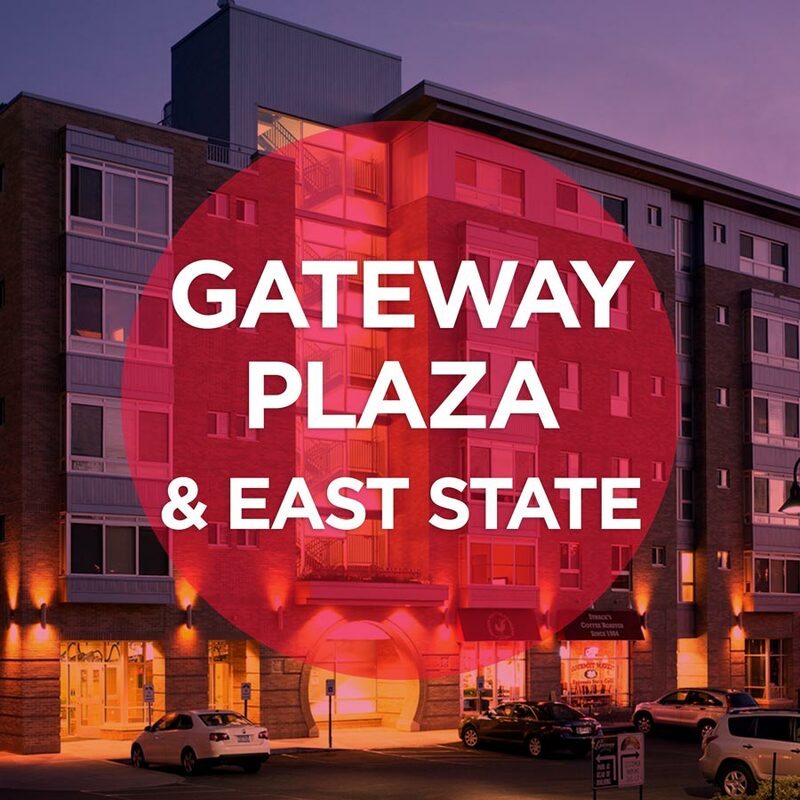 Lodging options abound in downtown Ithaca, with great stays at locations such as the historic William Henry Miller Inn, the 10-story Hotel Ithaca, the newly built Marriott on The Commons, or the downtown Hilton Garden Inn. Quality accommodations in the surrounding area run from cozy bed & breakfasts – many within easy walking distance to the center of downtown – to comfortable hotels that offer the latest in services and amenities you want at the value you expect.